SHOULD I SELL MY CAR WITH BAD TRANSMISSION? 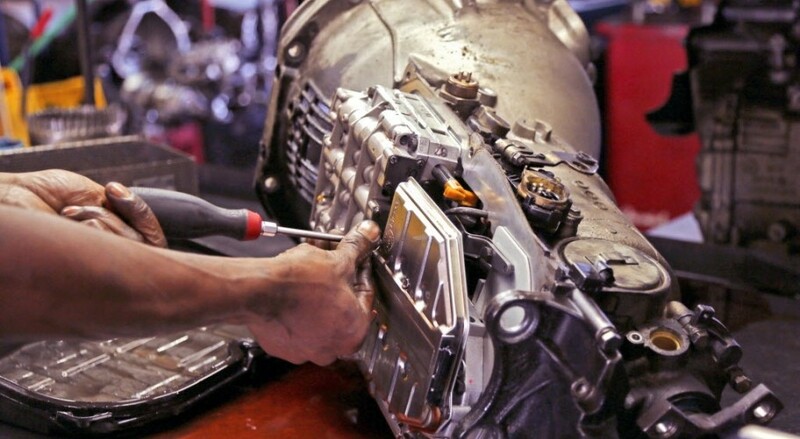 The transmission on your decade-old car is almost gone and you’re looking to get it fixed. The only problem is, the cost of transmission repair can get you anywhere from NZD2,000 to NZD4,000. Do you sell your car with transmission flipping issue or burn cash for the costly repair? Unless you’ve got a full coverage warranty on your vehicle or the car is still pretty new, your best bet is to sell it, but to whom? Auckland cars wrecker, that’s who! We are your local used car buyer ready to offer you top dollar for your car with transmission problems. We don’t care if you can’t reverse your vehicle out of your driveway, we’ll come and tow it away for free and give you cash which you can use to buy a new one. WHERE CAN I SELL MY CAR WITH TRANSMISSION TROUBLE? Selling Car with Bad Transmission is time-consuming and sometimes difficult. Imagine then the complications of trying to sell a car that won’t properly shift gears. In most cases, no one is going to want to purchase a car with transmission issues because it already comes with a thousand-dollar repair cost attached to it. Auckland cars wrecker has dealt with plenty of car owners with such a dilemma. Should you go the route of selling your car, we’re the company to buy it. With guarantees like this, the question of “where can I sell my car with bad transmission?” should be a non-issue. Give us a call for your quote today. We’re interested in giving you a cash offer, one that will be worth it. When you give us a call, we’ll ask you some basic information about the vehicle. 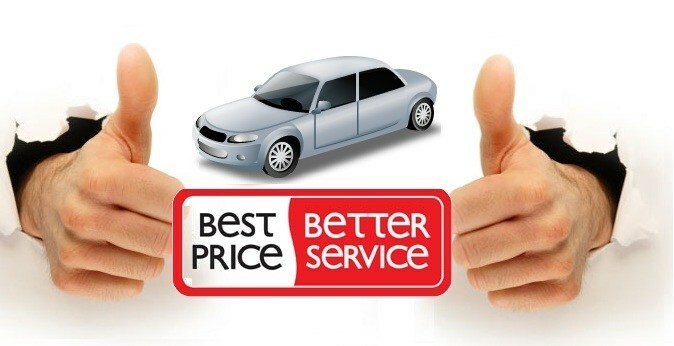 We will determine that you’re the true owner of the vehicle and then make an car valuation, as the overall car condition is generally what we pay you for. No matter how you slice it, working with an auto recycling company near you such as Auckland cars wrecker is your best bet to get top dollar for your car with transmission problems. If you want to learn more or find out how much you’ll receive, don’t hesitate to give us a call at 0800 70 70 99. QUESTIONS OR CONCERNS ABOUT SELLING YOUR CAR WITH TRANSMISSION PROBLEMS? We’re sure you have a few questions about your car with transmission issues and the entire car removal process. Give Auckland cars wrecker a call at 0800 70 70 99 and we’ll be glad to answer your questions. This entry was posted in auto salvage and tagged buy cars with bad transmission, buying a car with bad transmission, car for sale needs transmission, cars with bad transmissions for sale, cars with transmission problems for sale, Selling Car with Bad Transmission Auckland, Selling Car with Bad Transmission South Auckland, Selling Car with Bad Transmission to wreckers, Selling Car with Flipping Transmission, Selling Car with Transmission Problem, trade in car with bad transmission, where can i sell my transmission, will wreckers buy a car with a bad transmission on June 1, 2018 by Cars Wrecker. 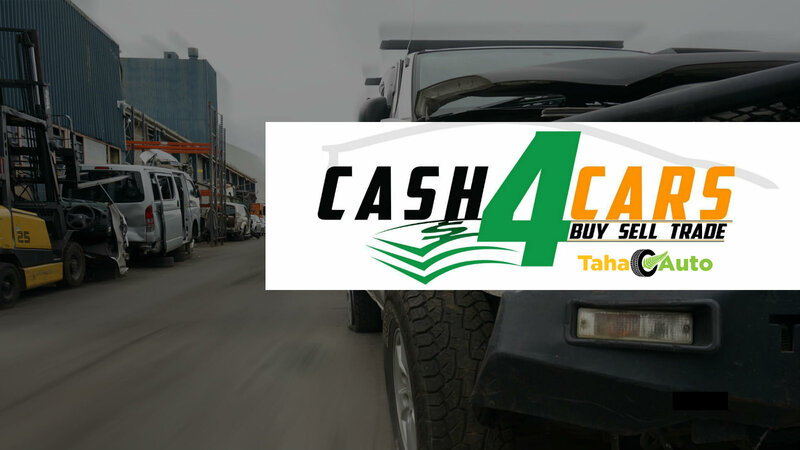 Sell your any unwanted car, truck, van or 4wd today with our Car Wreckers Cash Auckland service. Our company buy and offer money for all vehicles that are old, scrap, junk and scrap. 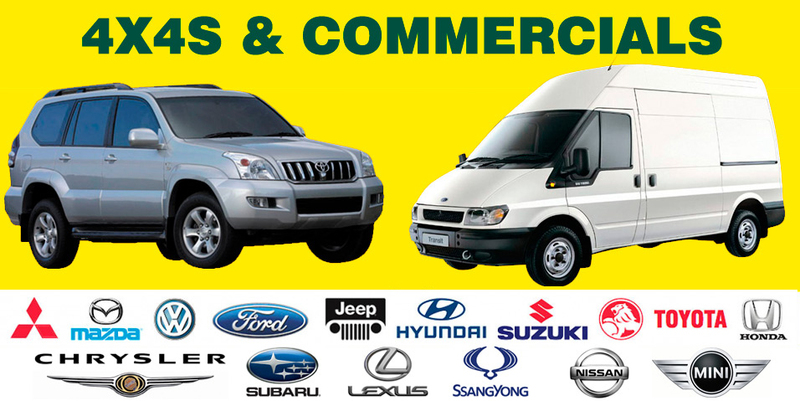 Top cash offered for all commercial and non-commercial vehicles on same day. We not only offer cash up to $9,999 for all unwanted vehicles, but we also arrange free towing and pick up service, then removing any hassle in selling your car. We are interested in buying vehicles that are not in running condition and without registration. 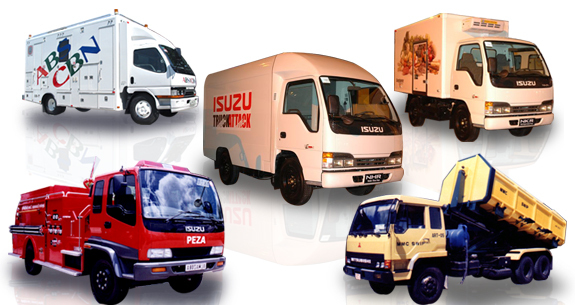 Our main objective is to purchase vehicles from customers’ hands after paying decent money. We continuously revise our car prices and adjust them according to the market. European: LandRover wreckers, Citroen wreckers, Holden wreckers, Chrysler wreckers, Mercedes wreckers, Peugeot wreckers, Audi wreckers, Alfaromeo wreckers, Volkswagen wreckers, Ford wreckers, Skoda wreckers, BMW wreckers and many more. Removing and selling your scrap car to private can be time consuming. 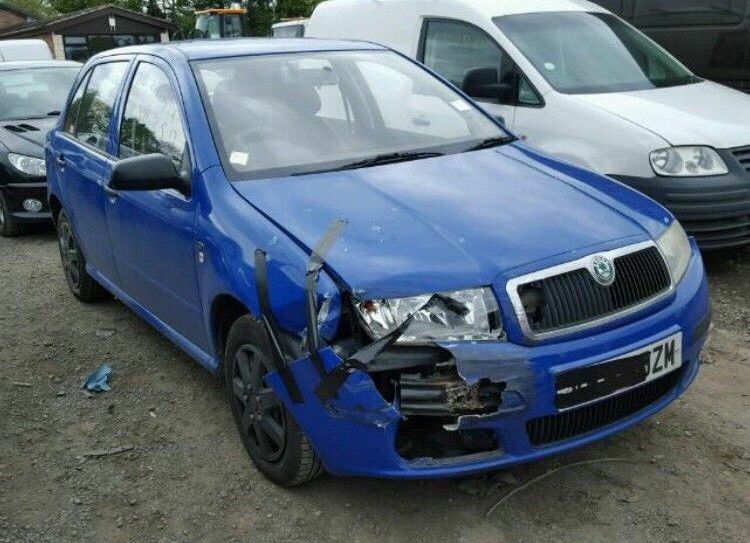 You might fail to find a scrap car buyer, thanks to your car overall condition. CARSWRECKER does solve these kind of problems after buying and paying money for your scrap or junk car. Not only we can confirm reasonable amount of cash for your scrap car, but it can also arrange free towing service with a tow truck to help remove your junk vehicle, thus providing you smooth selling of your unwanted car. Just call our Car Wreckers Cash Auckland representative and know how much price you will get for your car today. What do you need to sell your unwanted vehicle? We work with local Auckland car wrecking facility to ensure the very best quality of service. This entry was posted in auto salvage and tagged auto wrecker Auckland, Car Wreckers Cash, Car Wreckers Cash Auckland, Car Wreckers Cash Auckland East, Car Wreckers Cash Auckland South, Car Wreckers Cash Auckland West, Car Wreckers Cash East Tamaki, Car Wreckers Cash North Shore, cash for earopean cars, cash for japanese cars, cash for scrap cars, cash for wreck cars, scrap car yard, scrapping car cash, scrapping car free removal, sell my old car fast, sell my old car today, wreck my car Auckland, wreckers buy cars on January 16, 2018 by Cars Wrecker. Carswrecker.co.nz is owned and operated by Auckland car wreckers one of the New Zealand largest car recycling companies. We are fully registered limited company in Auckland. We are also approved by the local authorities which includes, Auckland city council, the environment agency and the NZTA. We also sell used car parts and cars. Please contact us for more information. Good customer reviews and feedback service. Competitive rates of pay for unwanted vehicles, in-line with current scrap metal prices. Payment up-front & cash for cars option. A professional, expert and friendly team. The scrapping process is environmentally friendly and in accordance to the environment agency guidelines. Although we’re based in the Auckland, did you know that we have a nationwide network of scrap car collection agents, so if you want to Auto Salvage Auckland, we can come and collect it as soon as possible. Our aim is to make the scrapping services we provide quick and simple, so that when you call the team to get a price, we can be with you the very same day. 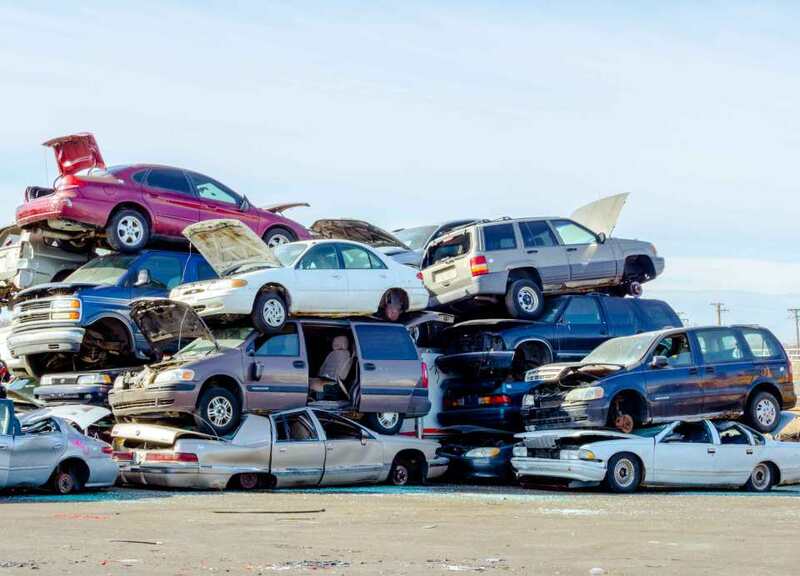 As well as providing fantastic scrap car prices which can only be found through Auto Salvage Auckland, we will even arrange for the free collection of your unwanted vehicle at a time that is convenient for you. As a leading Auckland car buyer, Cars wrecker is able to produce and issue a legally receipt upon the successfully removing of your scrap car. Find out why Auto Salvage Auckland is the number one choice for scrap car services by receiving a free, no-obligation online quote today and discover the true value of your unwanted vehicle! See more: car wreckers East Auckland, car wreckers North Shore, car wreckers West Auckland. This entry was posted in auto salvage, car removal Auckland suburbs and tagged auto salvage Auckland, Auto Salvage Auckland east, Auto Salvage Auckland north, Auto Salvage Auckland nz, Auto Salvage Auckland south, Auto Salvage Auckland west, Buy junk car, car salvage, car wreckers, cheap, damaged vehicles, low price parts, savage auto parts, scrap 4x4, scrap car, Scrap my car, scrap my van, scrap truck, scrappers for cars, Used, van wreckers on August 4, 2017 by Cars Wrecker.